As a pet parent, I feel guilty at times knowing my fur babies are home all day alone, waiting for me to arrive and give them the much needed relief they need. Well, also love and attention of course, but we all know the first thing they want to do is relieve themselves and then let the fun begin. 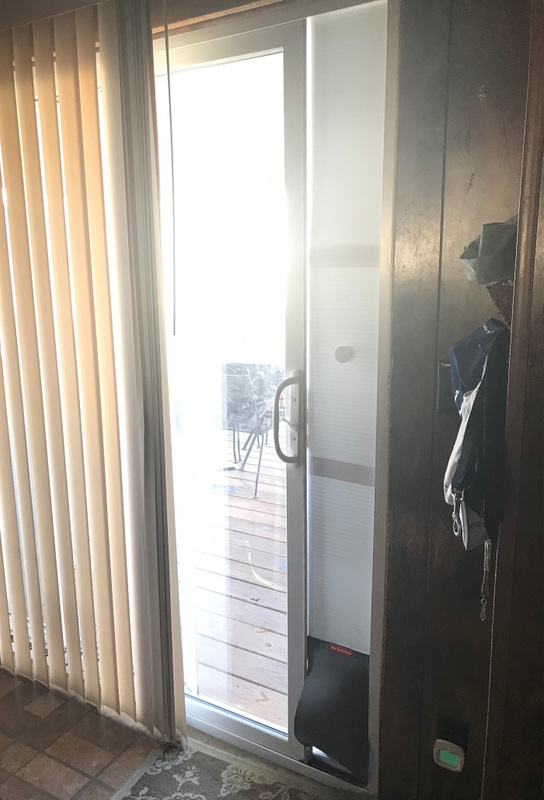 Now that I have found a revolutionary new product, Pop UP Pet Door, I can head off to work and know that the dogs can take care of their “business” throughout the day and when I get home, that means the fun can begin immediately. Do you know the cost and time that goes into installing a permanent, traditional pet door? Hundreds of dollars and hours of time. Additionally, there is the cost of changing it when you no longer have pets. With the Pop UP Pet Door, it is convenient, removable and can go with you when you moving, saving you time and TONS of money. 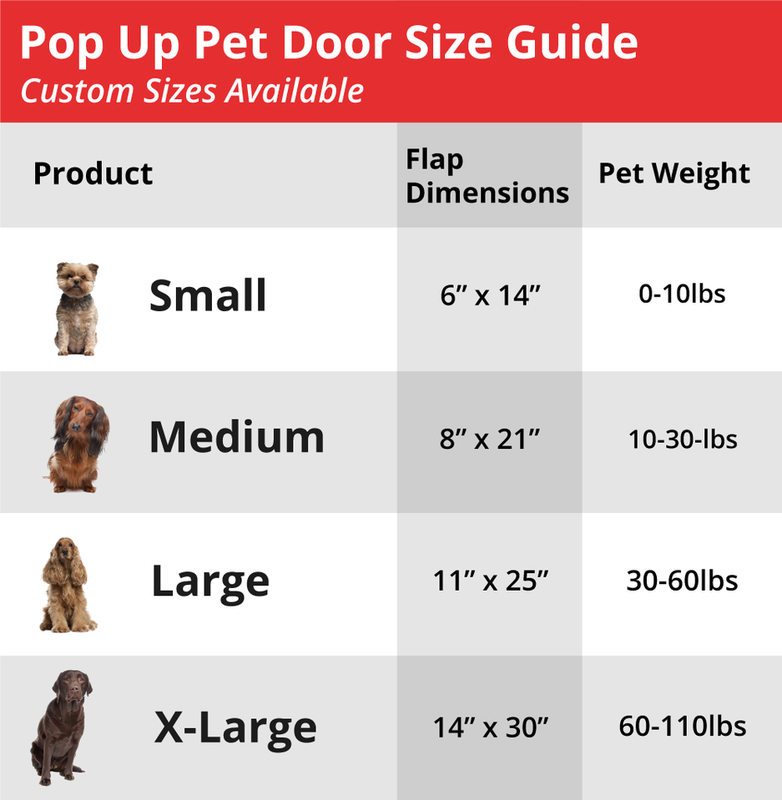 The Pop UP Pet Door has four styles that are perfect for dogs of all sizes up to 110 lbs. They are available to fit standard and taller sliding glass doors. 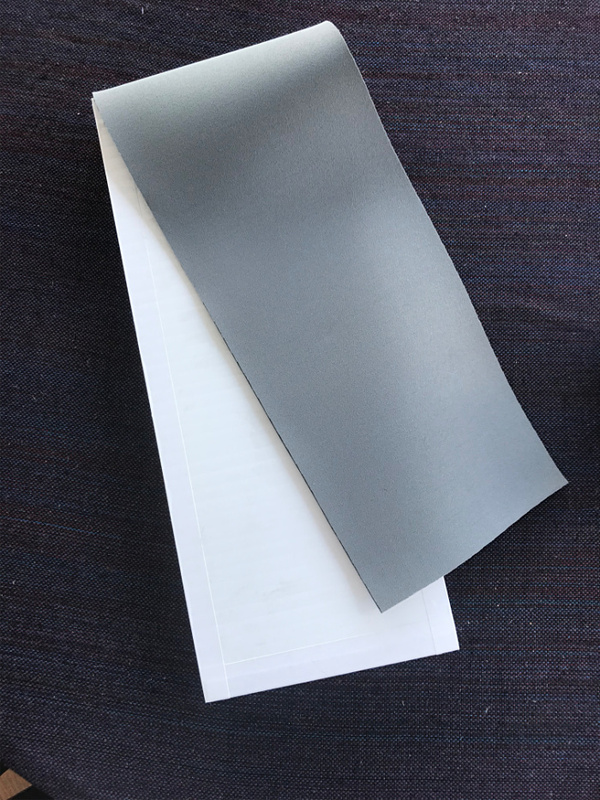 Flaps come in sizes Small (6″ w x 14″h) through X-Large (14″ x 30″). I choose the medium flap as I have a Schnauzer (Bella) and Chihuahua (Max) and felt it was the best size for each of them. If you are a pet parent, save yourself time and money and give your pets the peace at their pace. 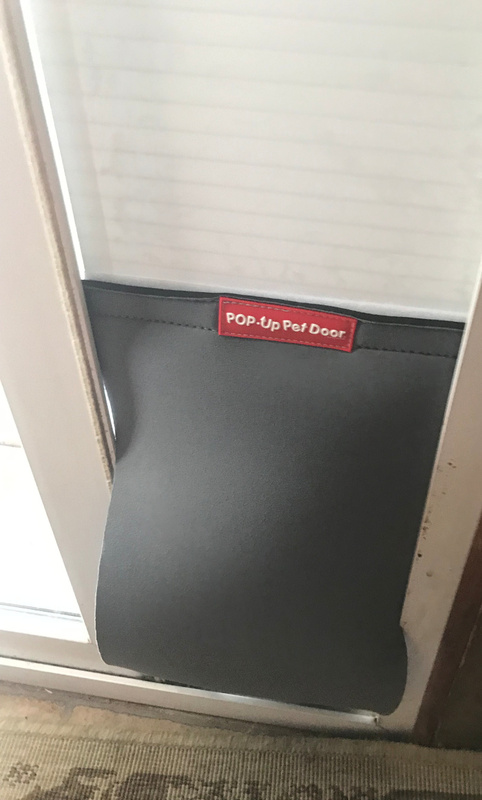 The Pop UP Pet Door is a great solution for pet parents every where. Check Pop UP Pet Products to see what other innovative ways they can save time and money for you and your pets. This looks like a great thing to have to give a pet more independence. It may prevent some bathroom acccidents too. I’ll have to remember this for our next puppy. This looks like a great thing to have to give a pet more independence. It may prevent some bathroom acccidents too. I’ll have to remember this for our next pup. One of my friends has been looking for this product. I’ll need to let her know about this brand. love this idea! will have to check it out!